The city is surrounded by beautiful hills and mountains and the area, as a whole, is known for perfect weather. 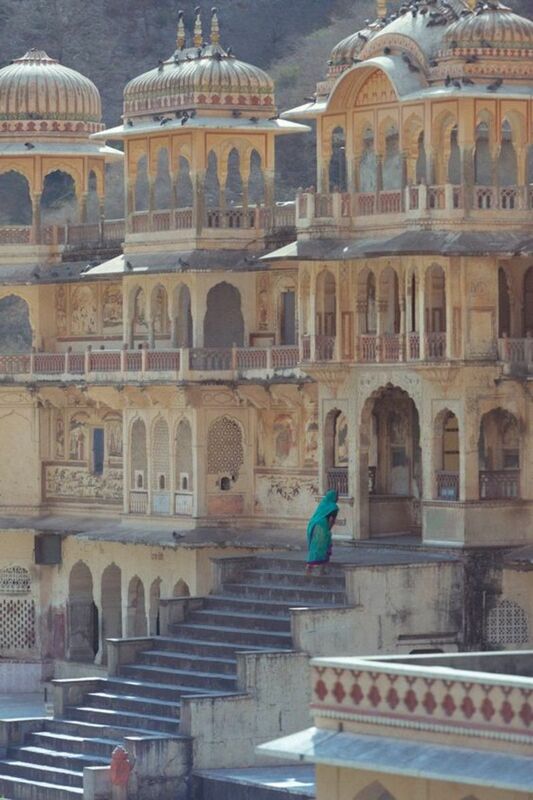 It's no wonder Jaipur was ranked by Condé Nast as the 7th best place to visit in Asia! 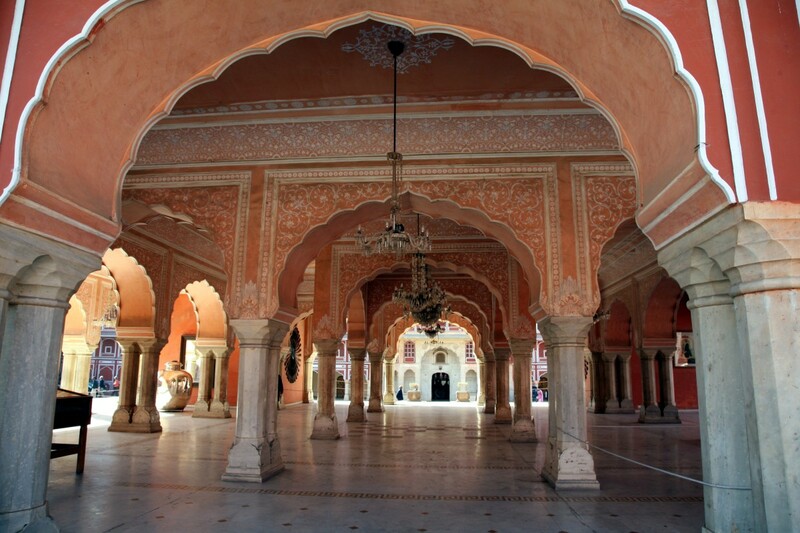 However, the beautiful architecture and pink-painted avenues are really what make Jaipur special. 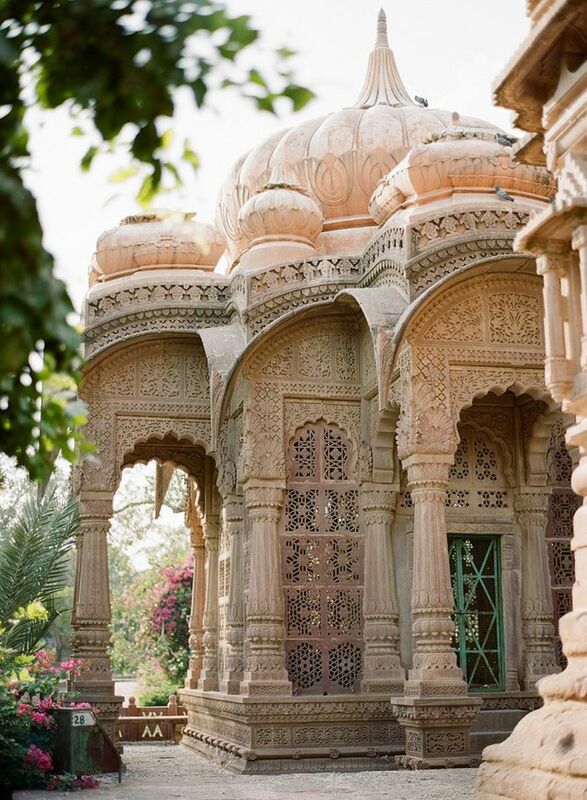 Over 3 million people call Jaipur "home," so it's a large city. It's hard to run short of things to see and do here. 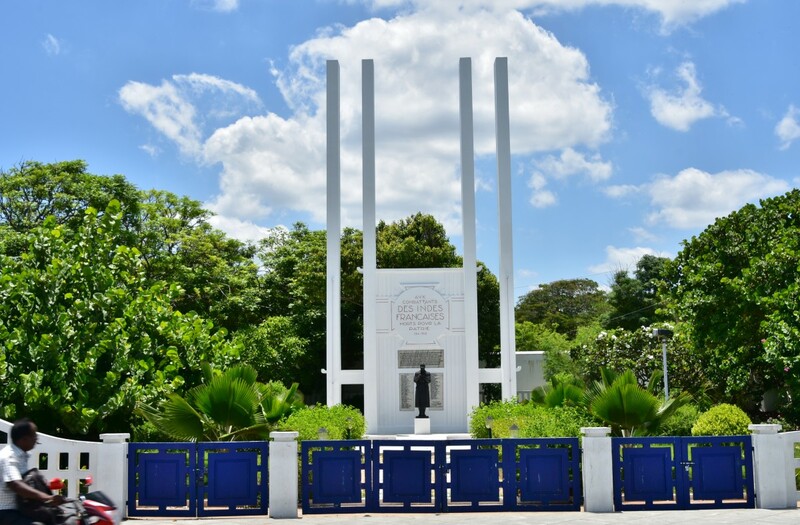 The architectural tours, fantastic food, shopping, palaces, and gardens allow visitors to really get immersed in the local culture. 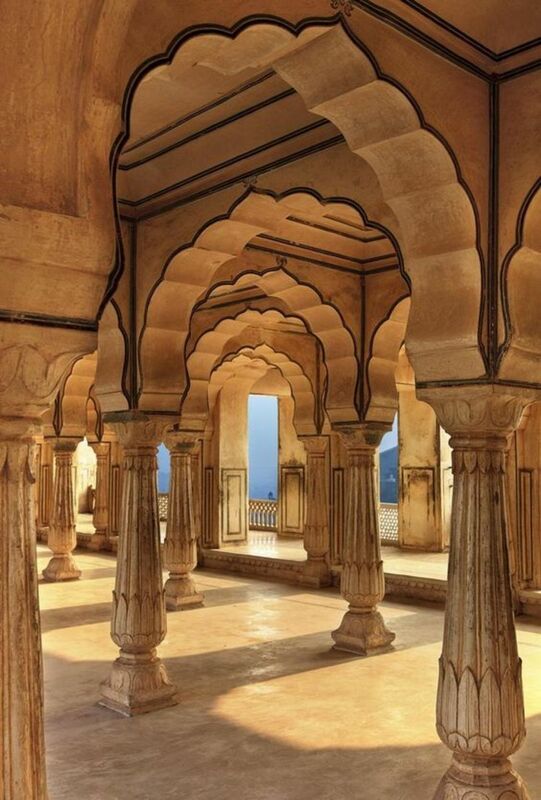 Jaipur is chock full of beautifully designed palaces and forts. This is one of the many reasons the city is much loved by tourists. 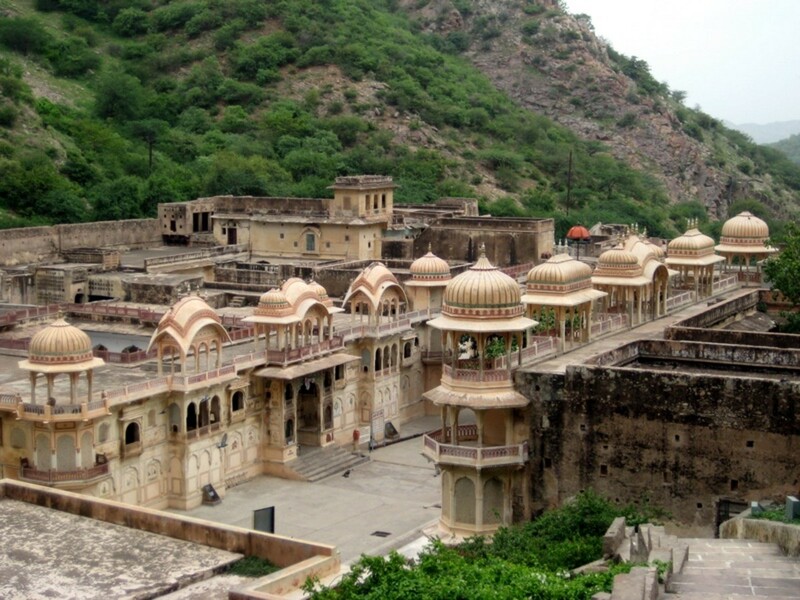 Traveling throughout Jaipur allows tourists to see a number of architectural wonders. City Palace is one of these beautiful wonders. City Palace, located in the old city area of Jaipur, is a huge complex made up of gorgeous courtyards and perfectly manicured gardens. What makes City Palace special is that the buildings on the grounds show a blend of two types of architecture: Rajasthani and Mughal. 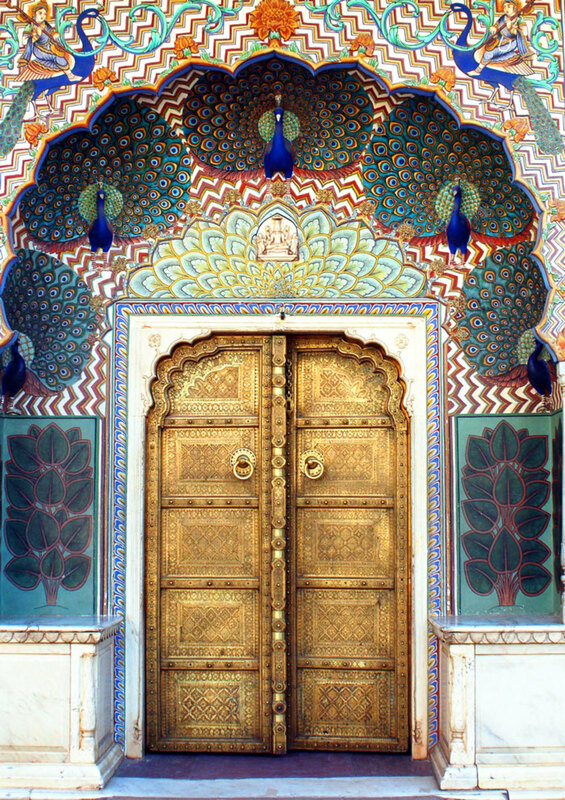 One of the most stunning views at City Palace is at the peacock gate at the Pitam Niwas Chowk (the inner courtyard.) At the inner courtyard, there are four gates, each representing a different season. The peacock gate represents autumn, the lotus gate represents summer, the green gate represents spring, and the rose gate symbolizes winter. These beautiful gates are excellent examples of the workmanship done at this palace. 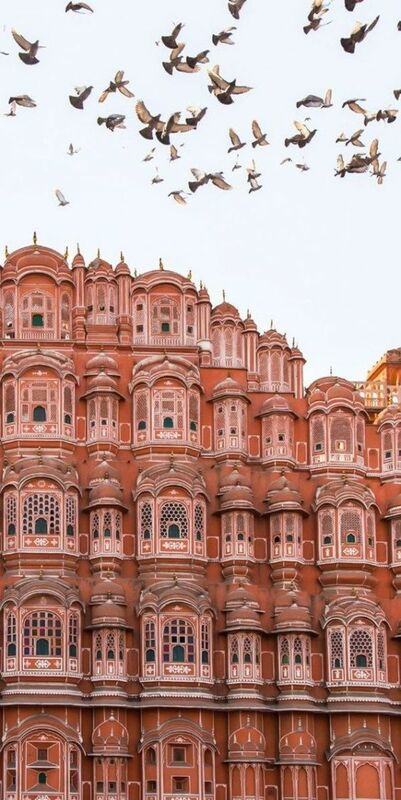 Hawa Mahal, known as the Palace of the Winds, is another beautiful palace in Jaipur. 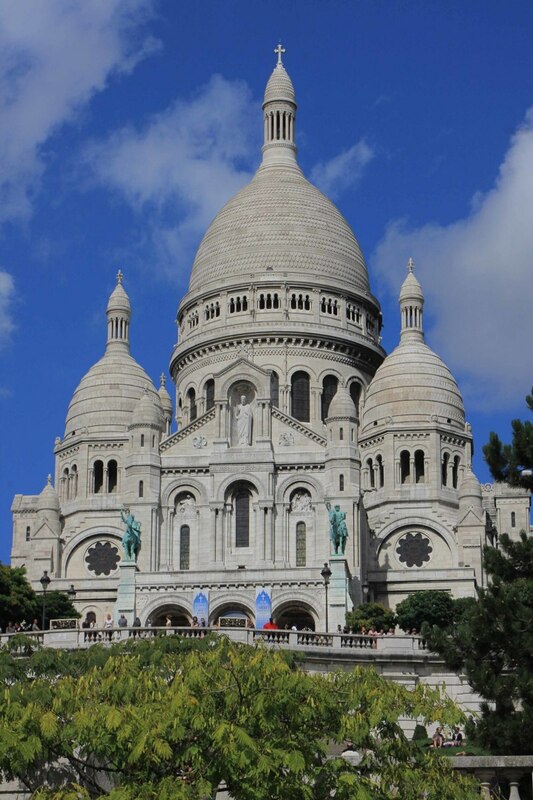 Because of its location next to the City Palace, there's really no reason to miss out on this architectural wonder! 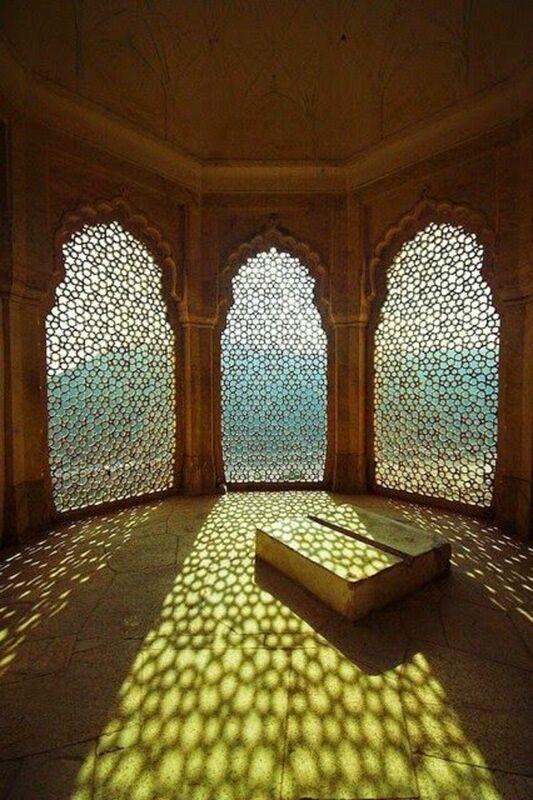 The design of this palace features intricate patterns on the windows and screens. 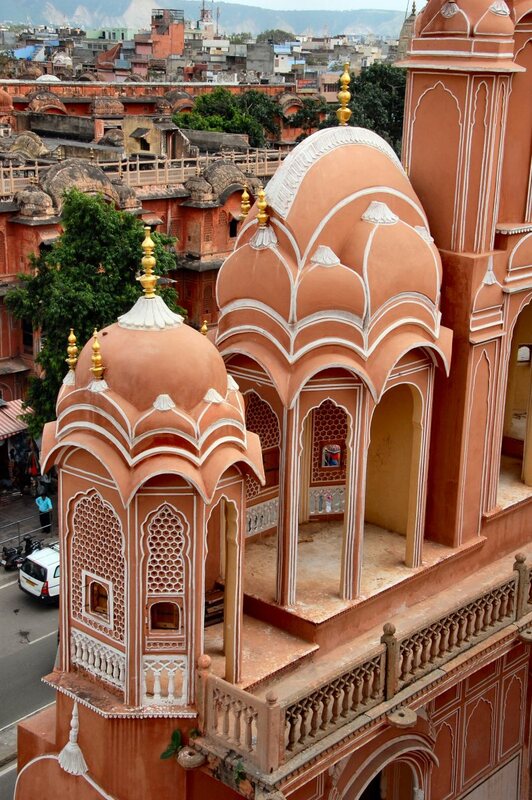 The Hawa Mahal, in all of its architectural glory, is one of the most recognized buildings in Jaipur. Wind used to flow through the palace's openings, giving it the name 'Palace of the Winds.' Sadly, breezes no longer flow through the palace. On the edge of the Aravalli Hills, overlooking Jaipur is Nahargarh Fort. Visitors to the fort can see the beautiful views it offers of the city and also visit a nearby cafe and enjoy a picnic. The best time to visit the fort is just before sunset. The view of the sun setting in Jaipur is stunning. Afterward, as the night falls, the fort is lit up in beautiful lights offering yet another spectacular view. Jaipur is particularly known for its beautiful architecture. There are a number of other palaces in the Amber Fort area in addition to numerous gardens and temples making this a great place to spend an entire day! Amber Fort itself is situated on Maotha Lake and offers beautiful views of the surrounding landscape. Jaipur's museums are absolutely amazing. 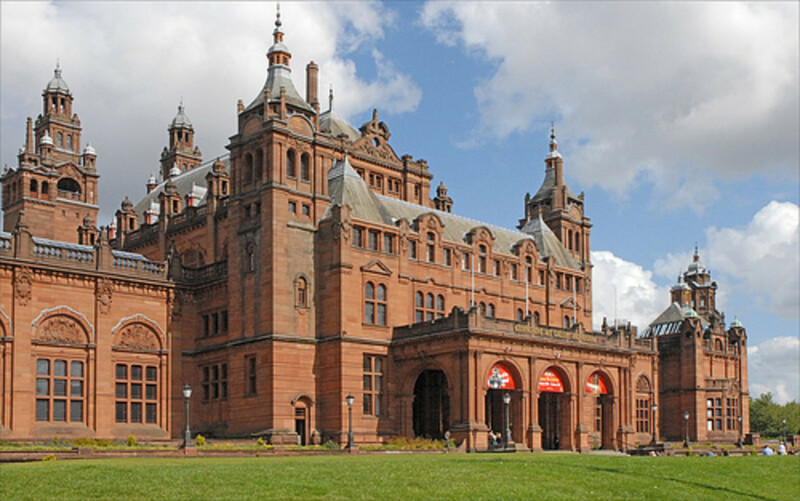 There are a large number of museums here, but two of them are absolutely spectacular and must be mentioned. 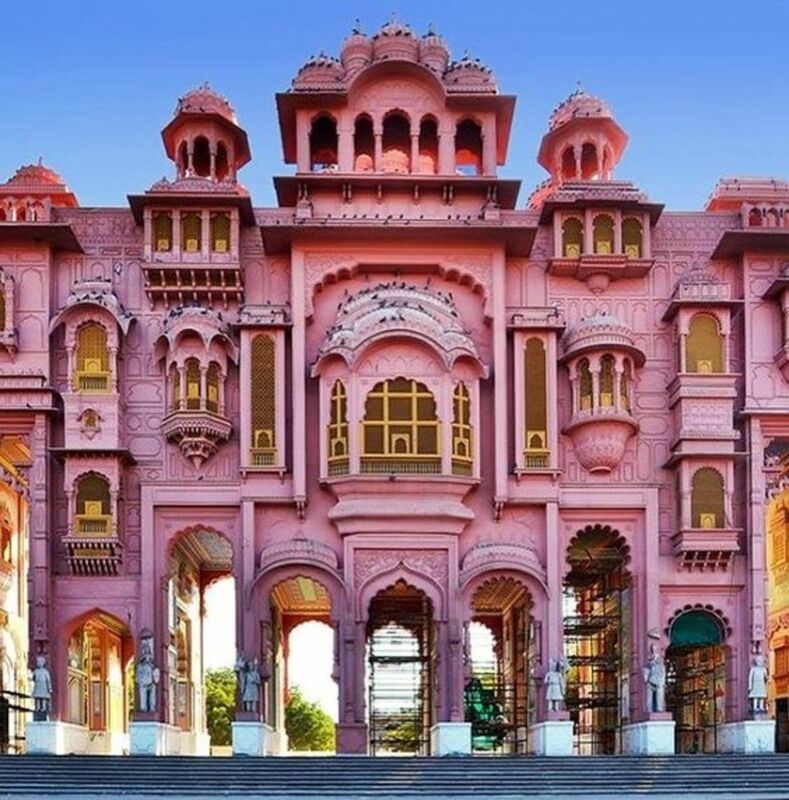 Albert Hall Museum, the oldest museum in Rajasthan, features a huge collection of artifacts including wood carvings, paintings, crafts, and other types of art. 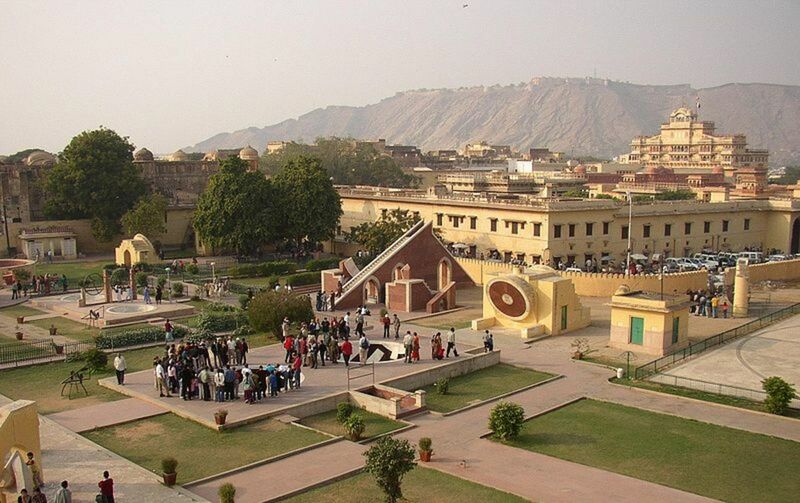 The museum is located due south of the Old City area of Jaipur. Jantar Mantar is reason enough to travel to Jaipur. This observatory has a number of architectural structures that are used to observe space. These structures, dating to 1734, allowed scientists to measure time, predict eclipses, track stars, and more! Adventure is easy to find in Jaipur. There are a number of short treks that originate here, including a trip to the Temple of Galtaji. 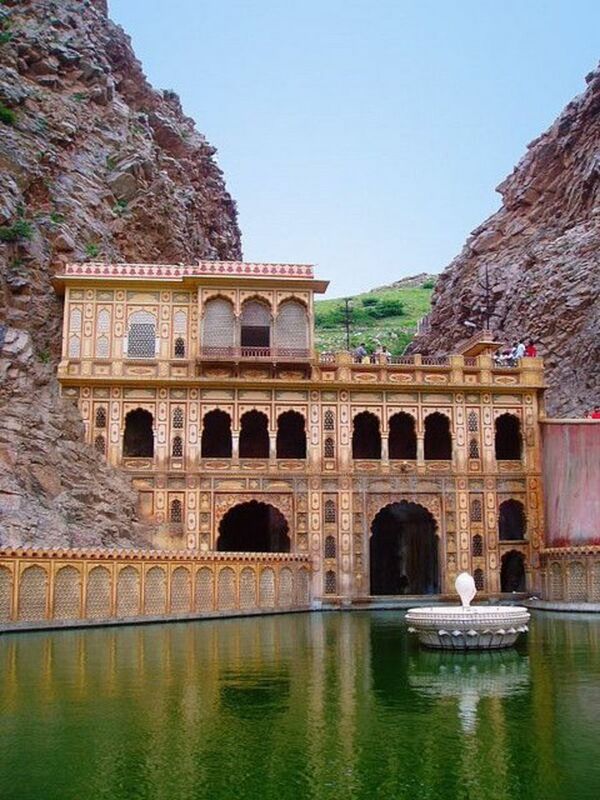 A holy pilgrimage site, Galtaji is located approximately 10 kilometers outside Jaipur. The Sun Temple is built on the highest peak visible from Jaipur, but the real fun is deep in the gorge in another temple. There are three sacred pools in this almost ruinous place where visitors can swim. At one time, men and women each had their own pool and the third was for the holy monkeys. Now, men and women are allowed to swim in the same pool. Those looking to have a more relaxing trip to Jaipur may enjoy the wide variety of shops in the city. There are also a number of popular markets including the Gem Palace, Amrapali, and Chameliwala Market. Jaipur is known for its beautiful crafts, which include jewelry. Whether you head to one of Jaipur's bustling markets, swim at Galtaji, or tour the numerous palaces, there are tons of places to visit in Jaipur (and things to see!) 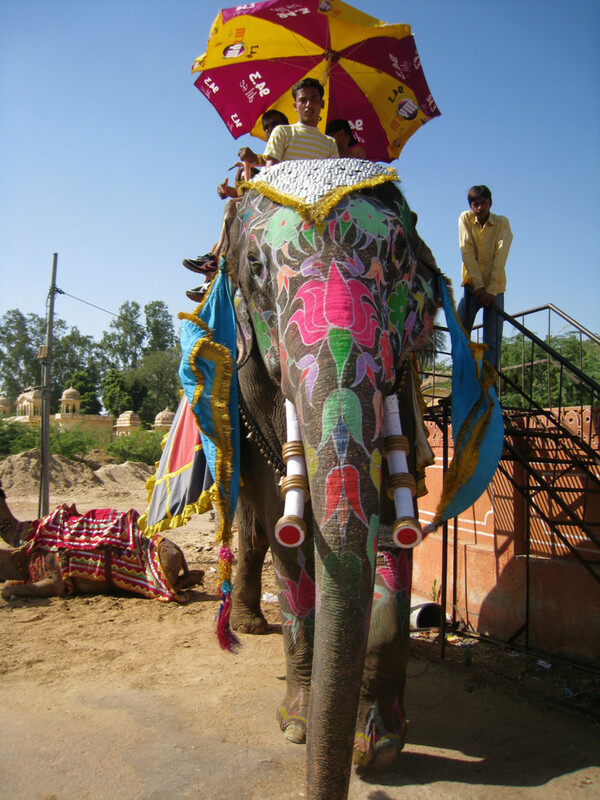 The wide variety of activities here make Jaipur the perfect place for just about anyone! I lived in Jaipur a decade ago. And now after such a long time, I will be visiting the city next month. Your hub brought back so many fond memories! Hi, Jaipur is definitely a must-visit. I've been there and it was a wonderful experience. Pictures speak for themselves. I live in Jaipur but revisited it through your colorful images. The pictures are amazing. How amazing those places and views... Hope I can visit Jaipur India..it's on my third list places that I'm dreaming to visit .. Hope it will dream come true..
India and the architecture looks absolutely stunning! Would love to visit there someday. And I love me some Indian food. Thanks for the great info and beautiful pictures! I love this hub! My boyfriend and I visited Rajasthan back in 2010 and Jaipur was one of the cities we loved the most - you brought back great memories! I wish I had read your hub back then so we would've known more about this amazing city! We didn't get a chance to go to Temple of Galtaji but plan to go back to India for a longer time within the next five years. 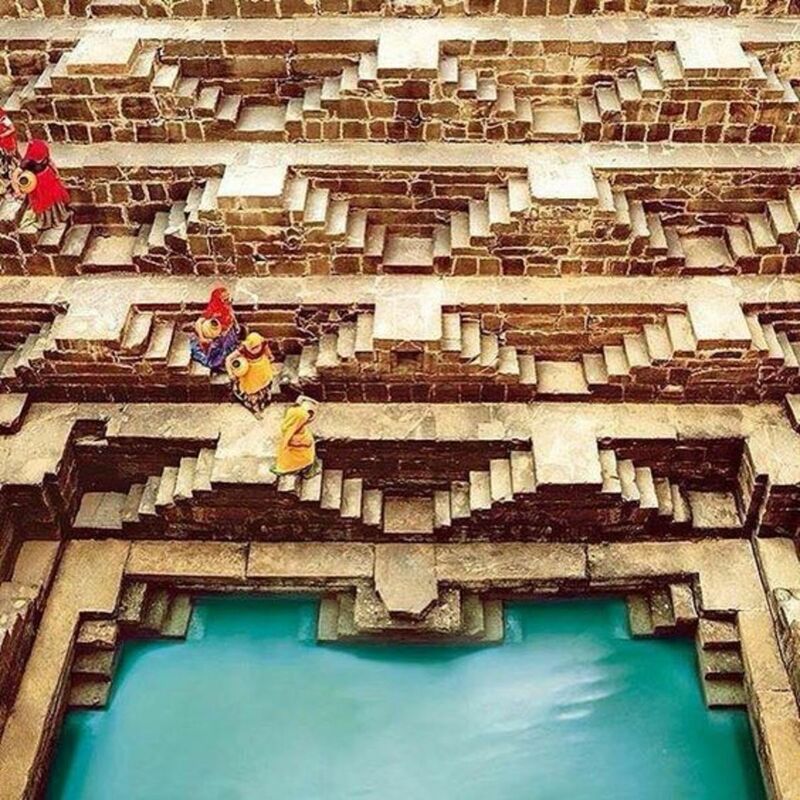 India is indeed a wonderful place to visit. Jaipur is definitely a wonderful place to visit. This brought back some good memories. Jaipur is a great city. I would like to go there again. I am from Jaipur and liked your hub very much. Awesome photos. rated up and beautiful. best historical place as well as shopping hub .jaipur is full of colours . Wow!!! nice structures. what a place to be! Good hub, my wife did not enjoy the elephant ride up to the Amber Fort, she does not do heights very well. 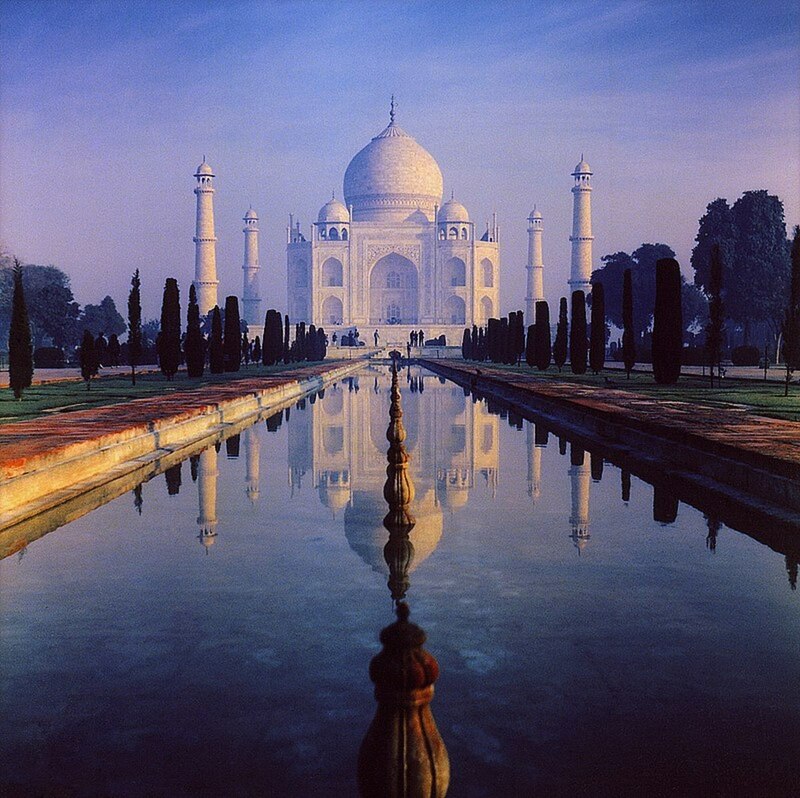 It is indeed like so many places in India an outstanding place of interest and beauty. The most spectacular part I thought was the ceiling of one of the princess’s bedroom dotted with jewels that in a flickering candlelight looked like the stars of the sky. Yep, Jaipur is really nice place. I am being there for many times. Awesome Hub! I'd love to take that trek to the Temple of Galtaji. Hopefully I'll get the chance someday!